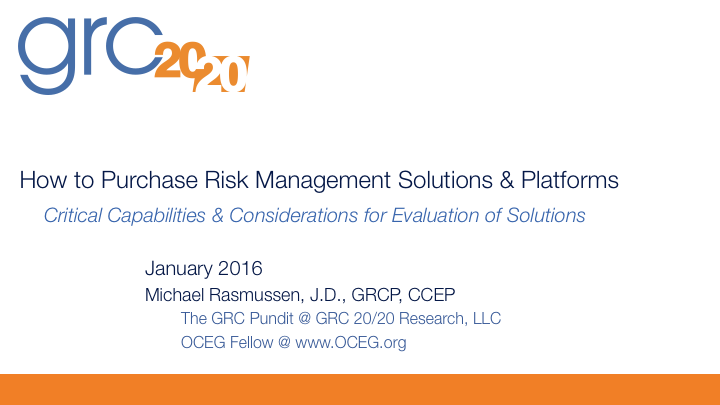 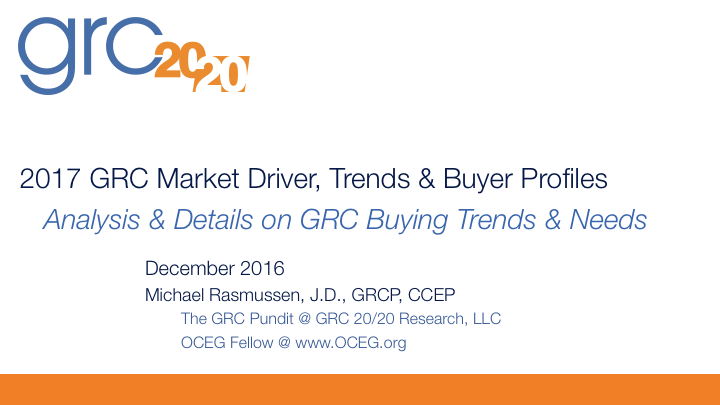 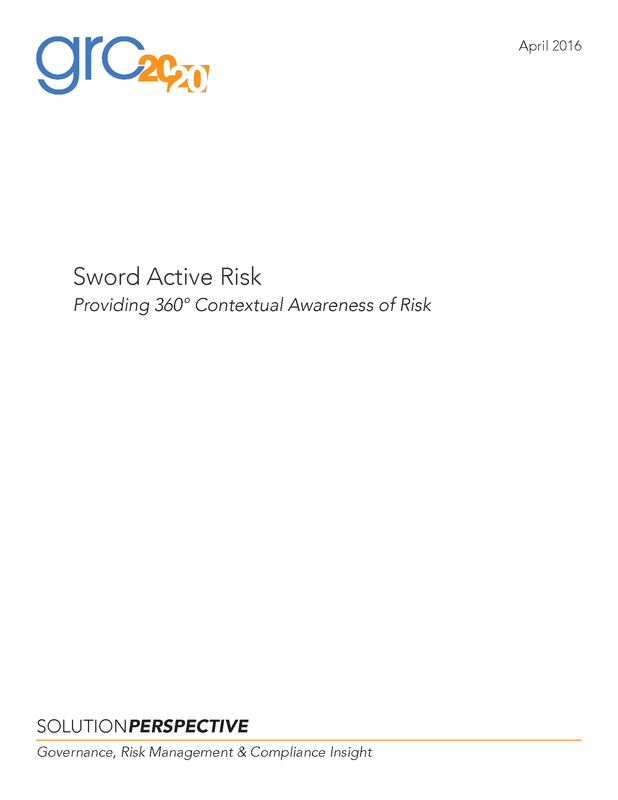 In this Research Briefing GRC 20/20 provides a framework for organizations evaluating or considering risk management platforms and more focused risk solutions. [/tab] [tab title=”Objectives”] The GRC Pundit will help organizations . 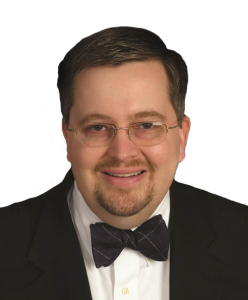 . .
[/tab] [tab title=”Who Should Attend”] This Research Briefing is aimed to assist . . .